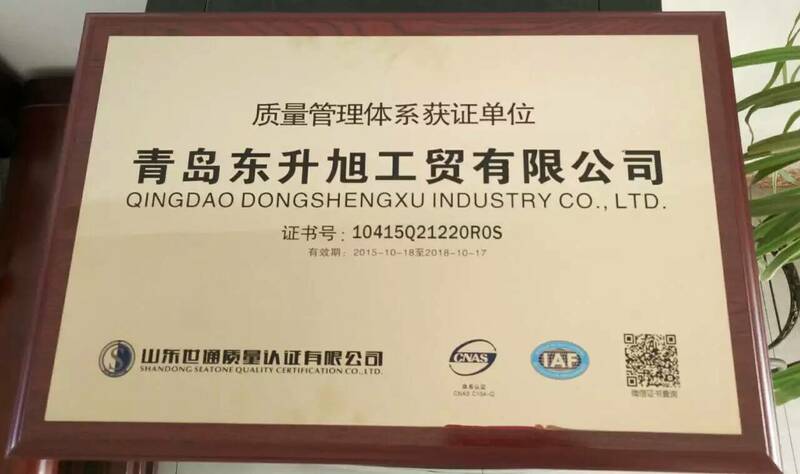 Company Overview - Qingdao Dongshengxu Industry Co., Ltd.
4YRSQingdao Dongshengxu Industry Co., Ltd.
Qingdao Dongshengxu CO.,LTD was founded in 2013. Company name is Qingdao Dongxu Special hand truck Co., Ltd., was found in 2005 , renamed in 2013 . Export from 2005.Our factory is specially in manufacturing and exporting all kinds of wheel barrow, hand trolley, platform hand truck, tool carts, tools, wooden dolly/moving dolly, rubber wheel ,spoke, rim, tire , bearing , rack, bracket, ash tray, rubbish keg, ash tin, dumping cart, garden shovel, service cart, supermarket trolley, baby pram, ladder, ect. 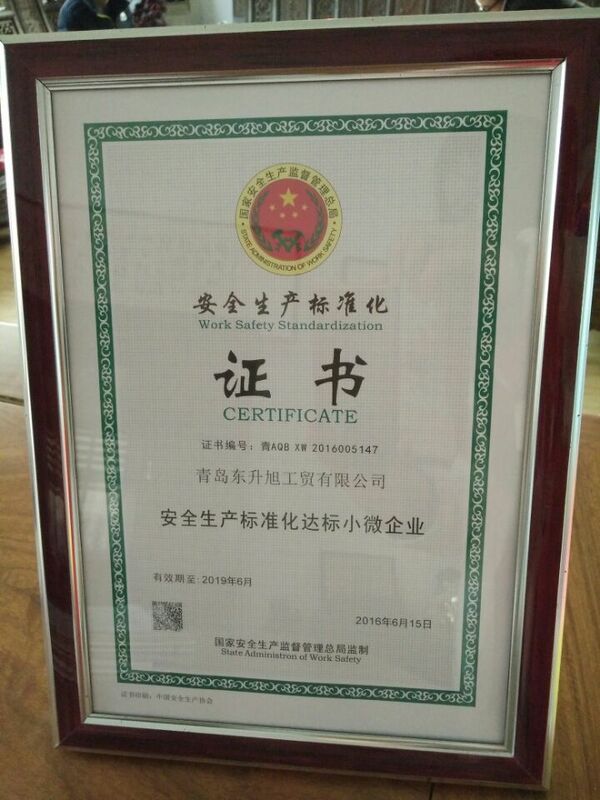 The company sincerely welcomes cooperation with friends at both home and abroad to make our mutual bright future. Our prices compare favorably with those offered by other manufacturers, either in china or anywhere else, if you contact us you will see our prices are most competitive. "Regarding quality first and service utmost " is the company's guideline. The company keeps on pursuing perfecting, developing new products, providing better service and established long term relationship with customers.Our company would seek a sincere cooperation and common development with friends home and abroad.